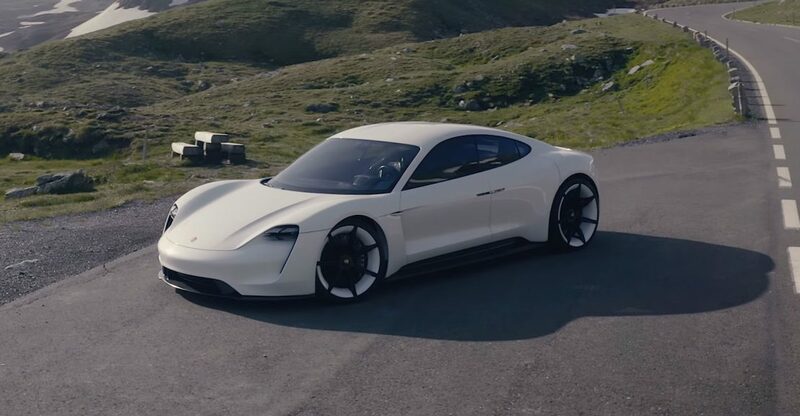 Porsche seems to have very high expectations of their all-electric Taycan, entering production in late 2019. The initial Porsche’s plan was to produce 20,000 electric cars per year. That is still quite high volume for the brand specializing on luxury sports cars. Nevertheless, in the end of 2018 Porsche’s board decided to increase the planned production volume, based on rising audience awareness and amount of Taycan pre-orders collected on some markets. This week German magazine Automobilwoche managed to report that the plans are increased twice – to 40,000 units annually. In terms of Porsche it means that Taycan would become one of the most popular brand’s models, excessing the Panamera and close to highly-demanded Cayenne and Macan SUVs.